Used to treat hyperparathyroidism and metabolic bone disease in people who have chronic kidney failure and are not receiving dialysis. 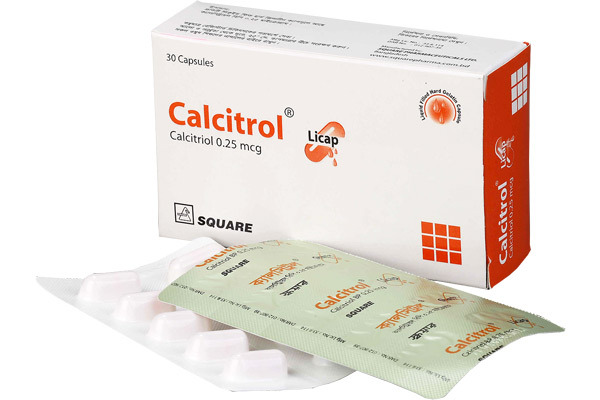 Also used to treat calcium deficiency and metabolic bone disease in people who are receiving dialysis. Moreover, used to treat calcium deficiency in people with hyperparathyroidism caused by surgery, disease, or other conditions. 1 or two capsule two times daily. Box containing 3 x 10 liquid filled hard gelatin capsules in Alu- PVDC blister pack.